Heavy Duty Springs For Your Tacoma! 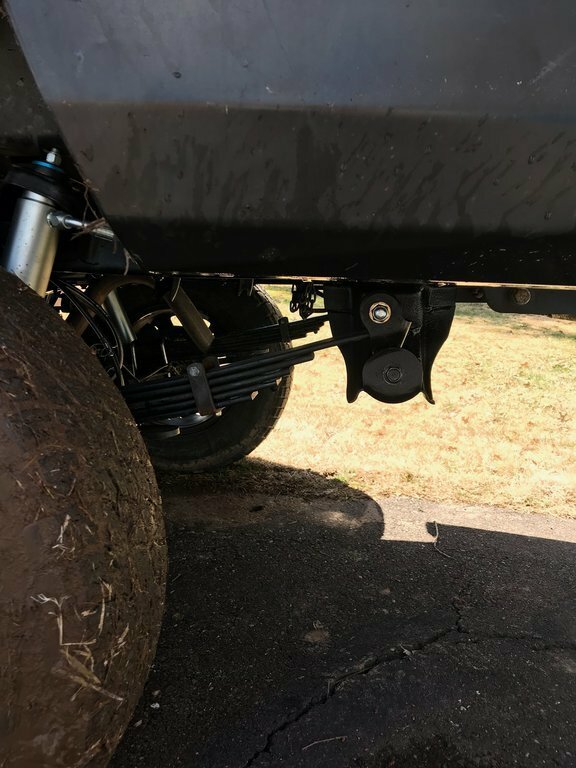 So after much back and forth trying to realize why a set of leaf springs still requires a add a leaf to hold any constant weight and while some companies would like thousands of dollars for their "custom" packs I realized. Why can't I come up with a leaf pack that does exactly what I want for less money? So I did..and now I'm offering it for anyone who would like one. We offer 2 packs one is a HD setup made for 400-600 lbs of constant load and between 2.5-3 inches of rear lift. And the other being for 200-300 lbs of load. No more do you need to sell your first born or spend hundreds of dollars on a pack only to tear it apart and put in add a leafs a year later. Please check out under the new suspension section tab on the website for more details. Ubolt flip and bump stops coming soon as well for a one stop shop!